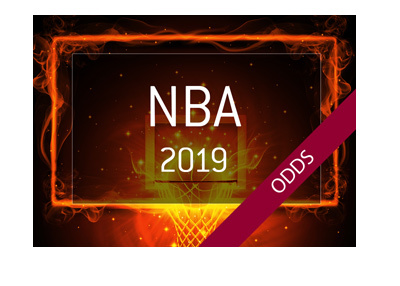 Following another disappointing exit from the NBA playoffs last year and the firing of NBA Coach of the Year Dwane Casey, oddsmakers weren't expecting too much from the Toronto Raptors next season. After all, the Golden State Warriors will be even better with the addition of Demarcus Cousins, the Boston Celtics will have a healthy Hayward and Irving returning to their line-up, and the 76ers will likely be even better. It was hard to imagine the Raptors making it to the Finals with their current roster, let alone winning the title. Team President Masai Ujiri and GM Bobby Webster clearly felt that the Raptors didn't have what it took to win the title in their previous form, so they decided to make a very big trade, sending away Demar Derozan in exchange for Kawhi Leonard. This was a risky deal for a few reasons - Derozan is a top player who committed to the Raptors and the city of Toronto, and was loved by all. Kawhi Leonard, on the other hand, has made no secret of his intention to sign with the Lakers next year as a free agent, so the Raptors might just have Leonard for one season (at the most). On the other hand, this deal is kind of genius when you break it down, and the Raptors are really in a no-lose situation. If Leonard declares his intention to leave at the end of the year, the Raptors can easily deal Leonard to a contending team for a bunch of picks and young players. It's clear that the Raptors weren't overly confident in Derozan (after all, he was benched against the Cavs), which likely meant that they were thinking of a rebuild anyways. The Raptors, if they have to deal Leonard at the deadline, will likely get a good haul for the former Spurs player. If Leonard loves Toronto and decides to stay - well, you have just acquired one of the top three players in the NBA for Derozan, who is certainly good though not a superstar. At least in the short term, oddsmakers feel as though adding Leonard dramatically increases the Raptors' chances of winning the title next year. 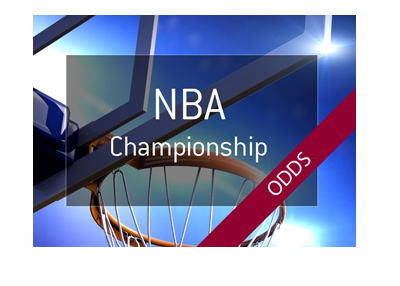 Prior to the deal, the Raptors were 65/1 to win the NBA title next season. In other words - no chance. 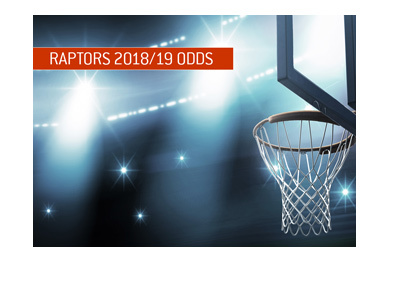 With the addition of Leonard, however, the Raptors suddenly have the sixth best odds to win the title at 17/1, just behind the Philadelphia 76ers. 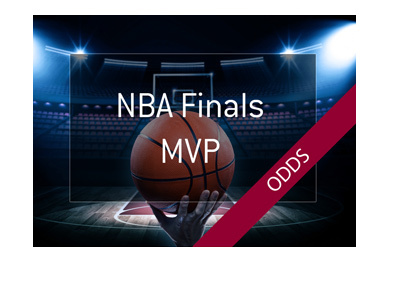 Now, the Warriors are better than even money to win (-175), so it's not like the Raptors are now favourites or anything, though their odds have certainly dramatically improved. The job of the team President and GM is to improve the team as best as they can, and the Raptors have certainly done that this season. It is a risky play, especially as the Raptors cut ties with an extremely popular player. On the other hand, if Leonard decides that he wants to stay in Toronto and sign a max contract, this will end up being one of the best trades of the past decade.